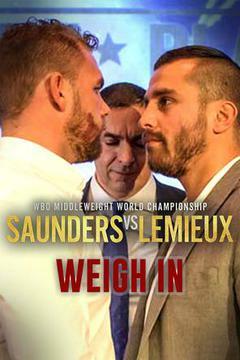 Billy Joe Saunders vs David Lemieux HEATED WEIGH IN FOOTAGE! TEAM SAUNDERS ARE LIT! Cotto Vs Ali Live !!! Weigh In ! !